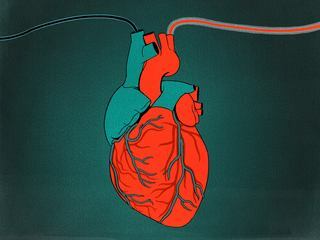 Undiscovered is a podcast from WNYC Studios about the left turns, missteps, and lucky breaks that make science happen. 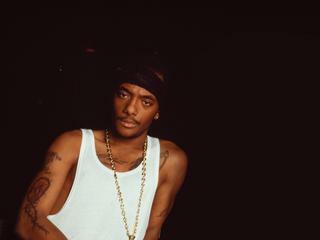 As the world of hip hop mourns, there are still questions surrounding Prodigy's death. 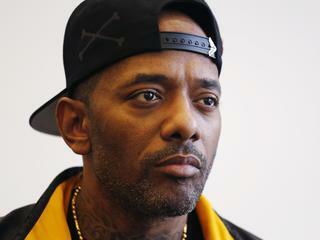 Prodigy’s friends and family say prison changed him. But how? 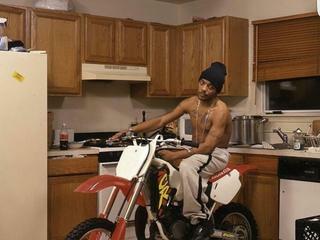 When Prodigy goes on trial, sickle cell does, too. 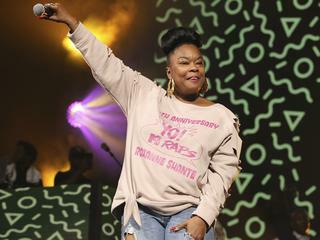 Roxanne Shanté was a teenager when she became the queen of Queensbridge MCs a generation before Mobb Deep was formed. She stops by WNYC to show off her crown. 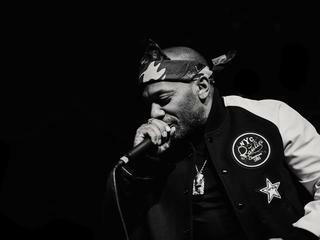 Mobb Deep came up in rap’s golden age. No other group defined the era quite like the duo from Queens. 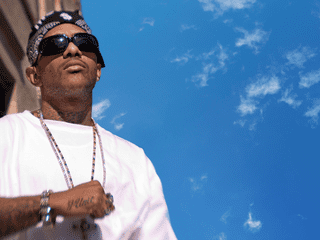 As a kid with sickle cell, Prodigy was told he’d never make it to adulthood. 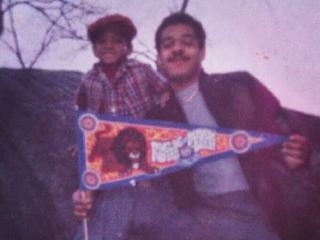 The Black Power Movement - and a trailblazing pediatrician - helped change his fate. We trace the origin of legendary rap duo Mobb Deep to a subway car rolling into Queens after school one afternoon. Arnaldo is finally leaving Carlton Palms, but will he ever live the life he wants?